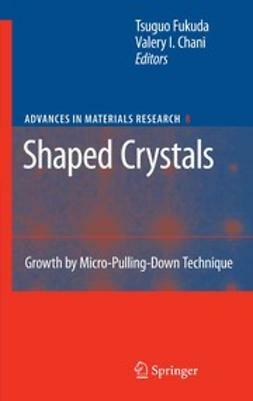 This volume deals with the technologies of crystal fabrication, of crystal machining, and of epilayer production and is the first book on industrial and scientific aspects of crystal and layer production. 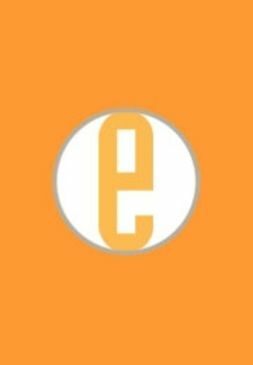 The major industrial crystals are treated: Si, GaAs, GaP, InP, CdTe, sapphire, oxide and halide scintillator crystals, crystals for optical, piezoelectric and microwave applications and more. 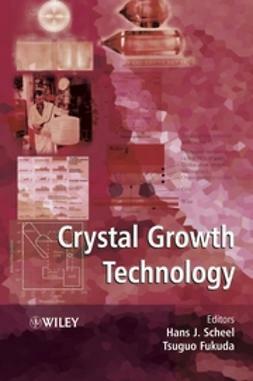 Scientific and technological problems of production and machining of industrial crystals are discussed by top experts, most of them from the major growth industries and crystal growth centers. 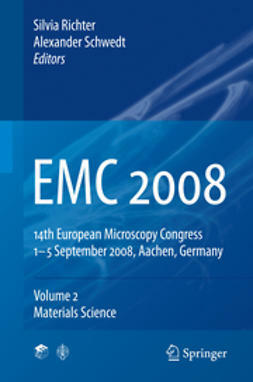 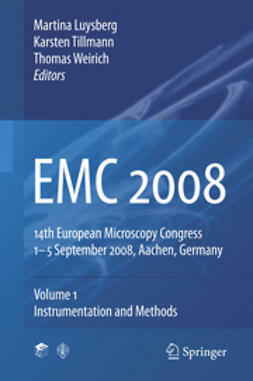 In addition, it will be useful for the users of crystals, for teachers and graduate students in materials sciences, in electronic and other functional materials, chemical and metallurgical engineering, micro-and optoelectronics including nanotechnology, mechanical engineering and precision-machining, microtechnology, and in solid-state sciences.